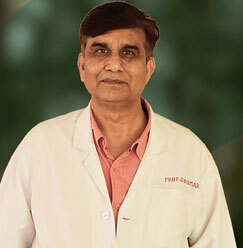 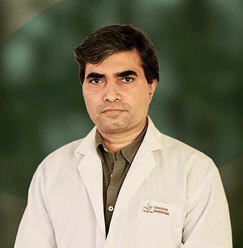 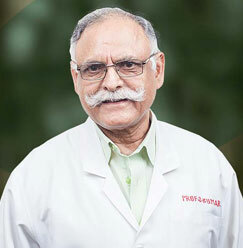 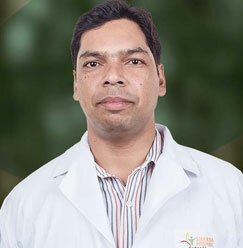 Dr. Rajni Ranjan is working as an associate professor with the School of Medical Sciences and Research at Sharda Hospital for the past 8 years and 2 months. 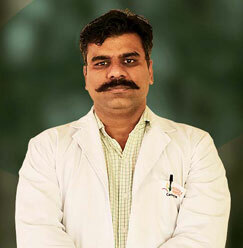 She completed her MBBS from VS Medical College, Orissa in 2004 and MS (Orthopaedics) from GSVM Medical college in 2009. 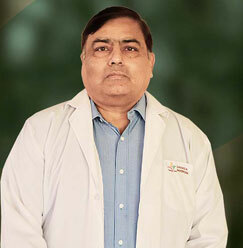 After completing her studies, she joined Sharda Hospital as a Senior Resident and has been working here since then.